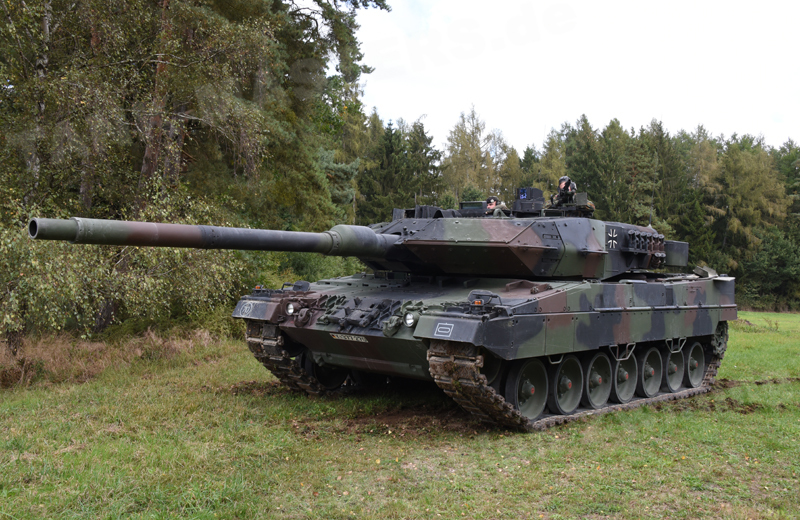 Due to the threat level during the development of the Leopard 2 MBTin the 1970s, the main effort was on ballistic protection against frontal engagements. Protection against mines did not matter too much at that time. As the operational scenarios have changed since the mid 1990s, it was now more likely for a MBT to be attacked by a mine or IED than an APFSDS sabot round. To counter this threat the Bundeswehr, within a short period of time, started a technology program beginning in 2001 to develop effective mine protection. Within this program Switzerland, the Netherlands, Norway and Sweden participated too. Finally, in 2004, 15 mine-protected Leopard 2A6Ms were procured. The first production batch was delivered in 2004-05. An additional 55 MBTs of the 2nd production batch should have been modified with the new mine protection equipment between 2006 and 2007. 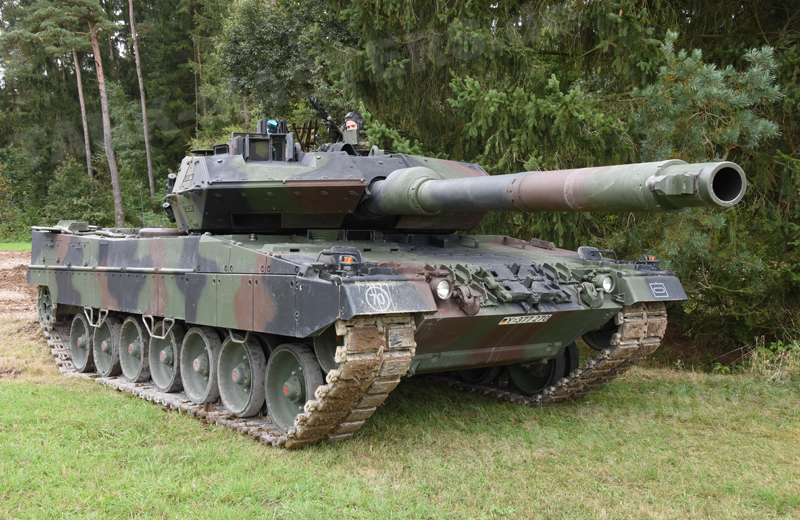 During this timeframe, Canada asked the Federal Republic of Germany to lease 20 Leopard 2A6M tanks for their operations in Afghanistan. As this project had a higher priority, the delivery of vehicles for Germany was interrupted. 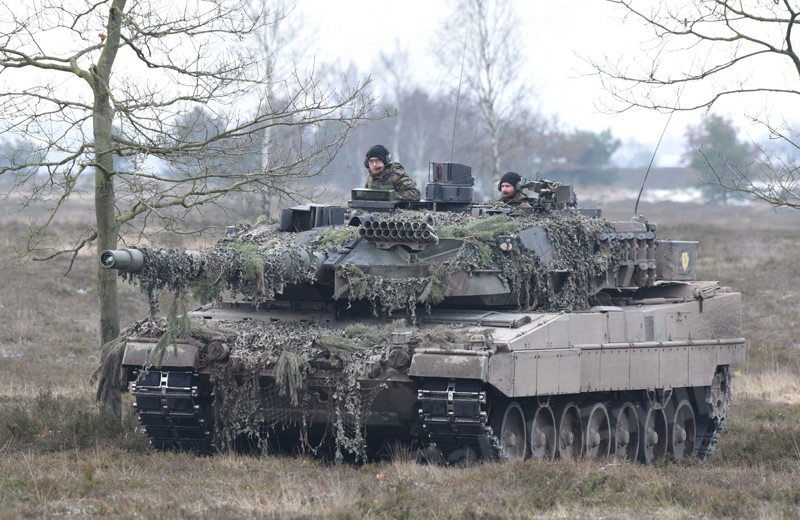 As a result of this interruption, the last German vehicle was delivered to the Bundeswehr in 2008. 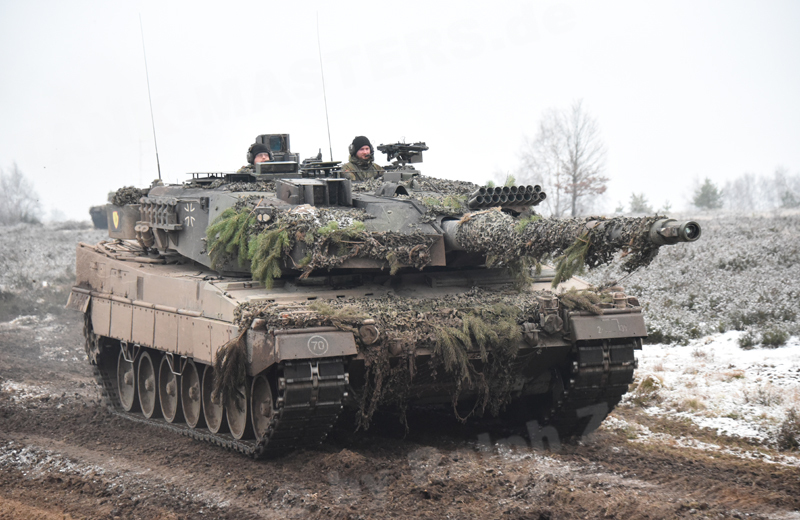 Besides other details the Leopard 2A6M features a mine protection plate below the hull, dynamic driver`s seat and decoupled seats for the turret crew, modified emergency escape hatch, cover plates for the frontal torsion bars, modified turret storage concept of the onboard equipment in the turret, new turret basket as well as a new slip ring and a changed hull ammunition storage rack. The main armament consists of the L/55 120mm Rh 120 smoothbore gun, 7.62mm x 51 MG3A1 coaxial machine gun, 7.62mm x 51 MG3 air defense machine gun and 76mm smoke grenade discharger system with eight launchers.